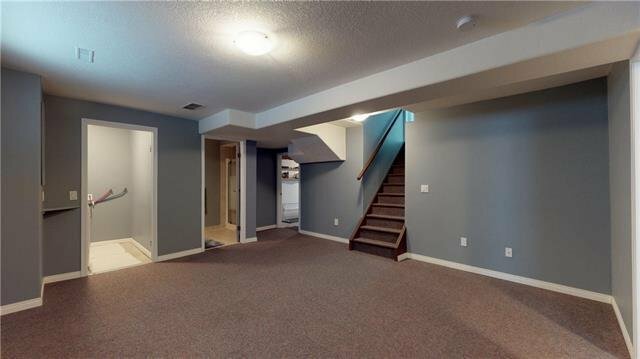 This well kept, move in ready home in Sandstone Valley is waiting for it's new family. 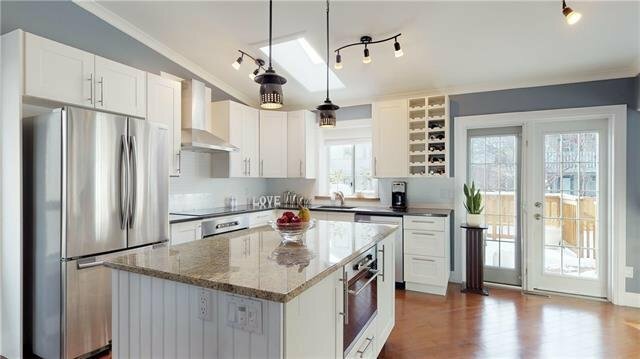 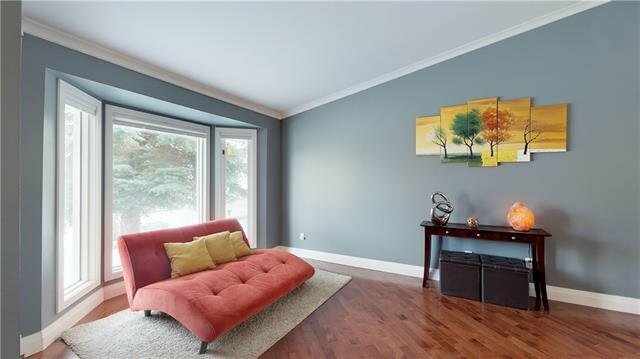 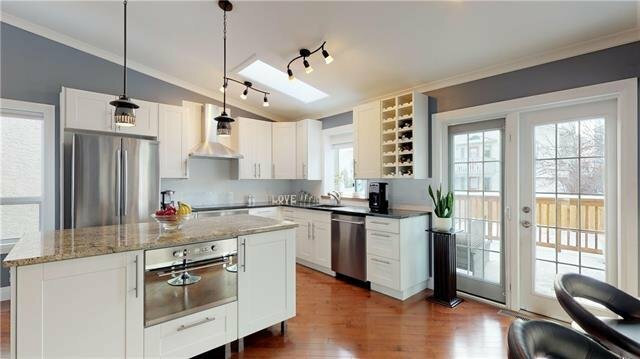 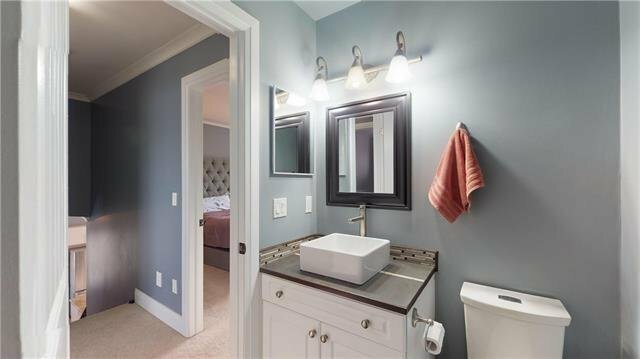 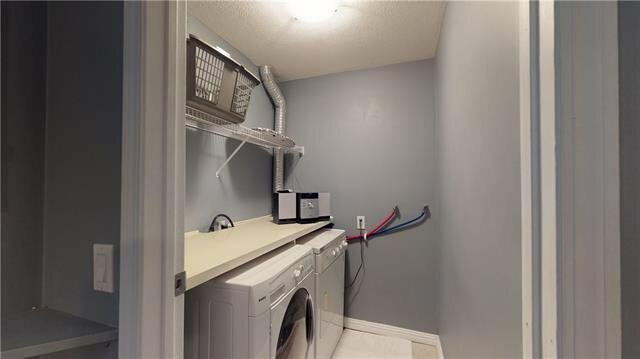 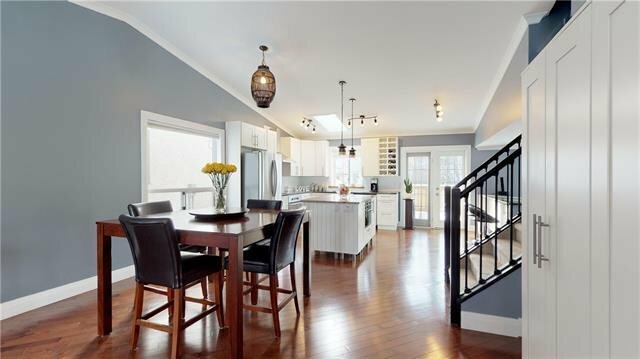 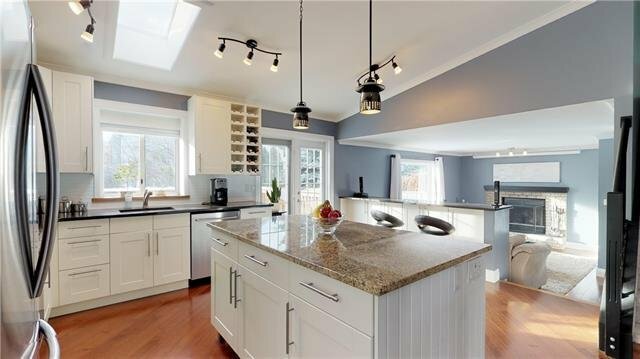 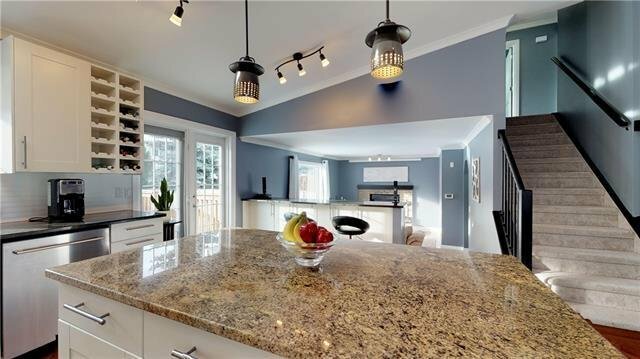 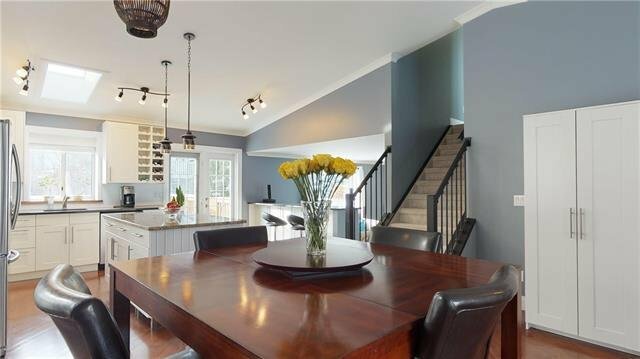 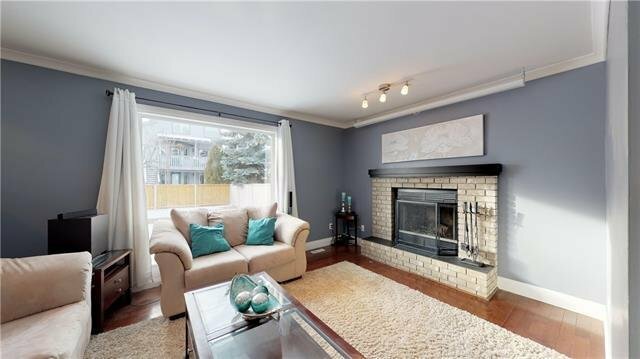 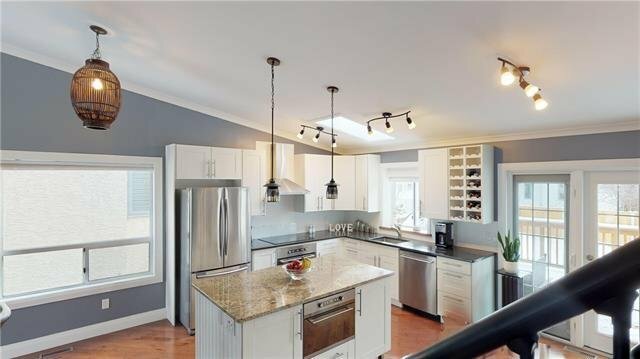 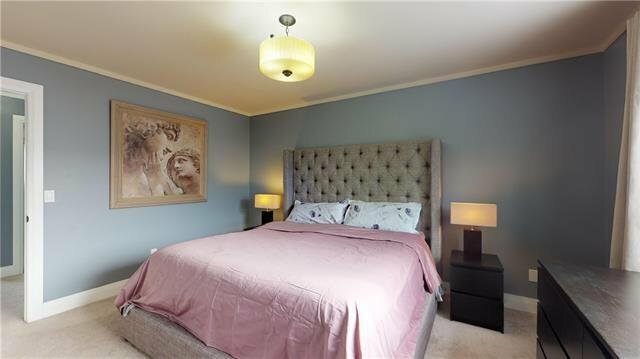 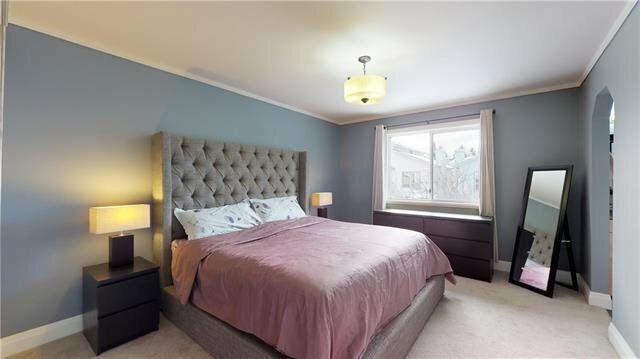 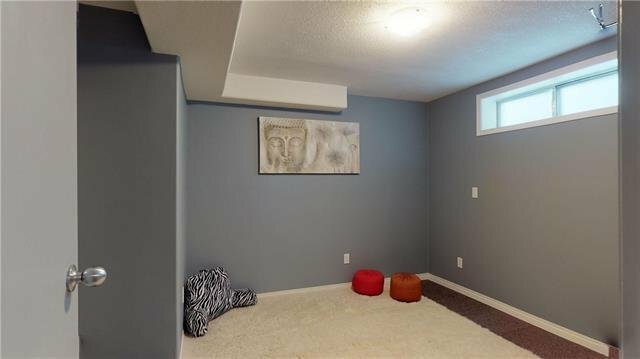 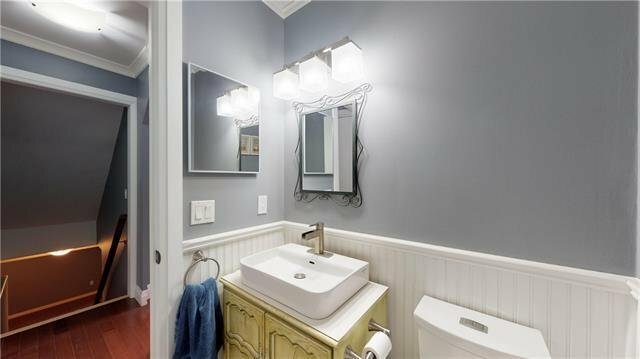 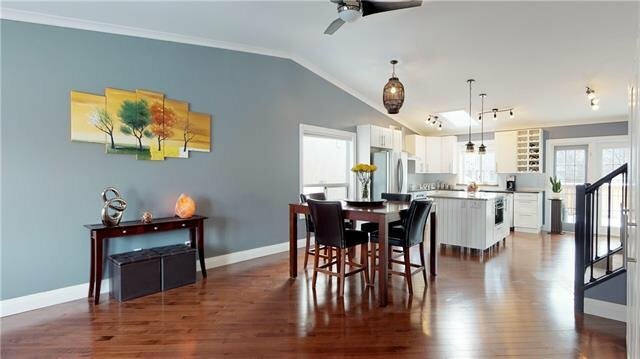 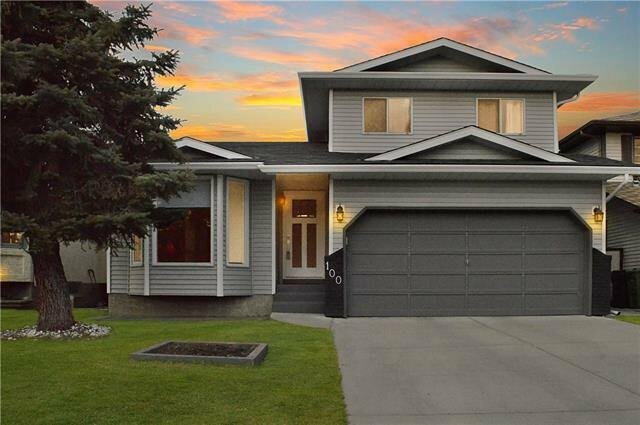 The house has been renovated & updated from top to bottom w/ hardwood flooring throughout the main level, a bright open concept kitchen w/ white cupboards, granite countertops & stainless steel appliances,plus the renovated bathrooms. 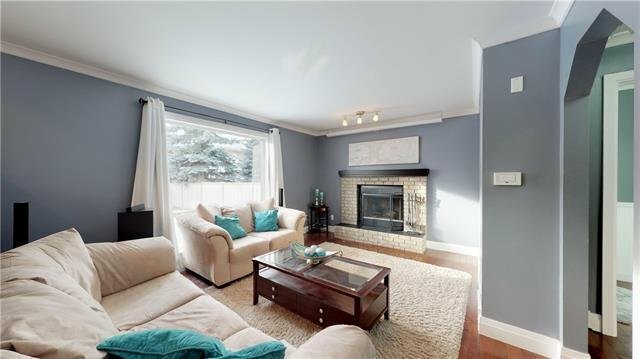 The adjoining family room has a wood burning fireplace to cozy up to on those chilly evenings. 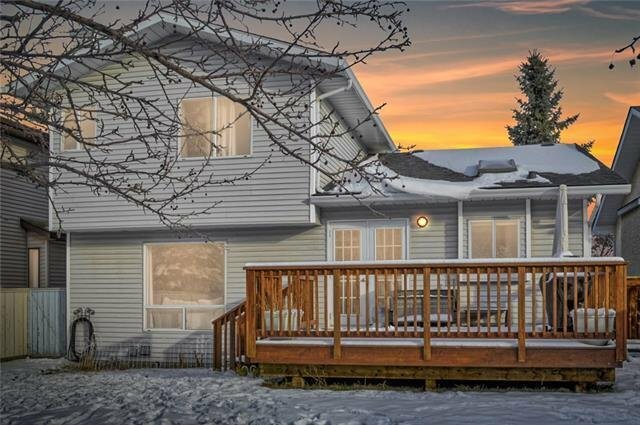 The SW facing deck and large backyard is just right for BBQ’s and family gatherings. 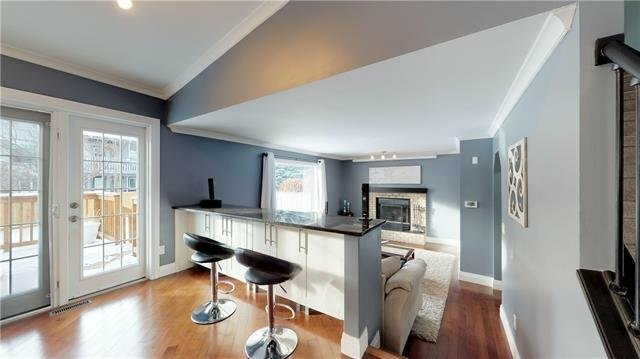 Did I mention that the layout is perfect for entertaining as well as for raising a growing family? 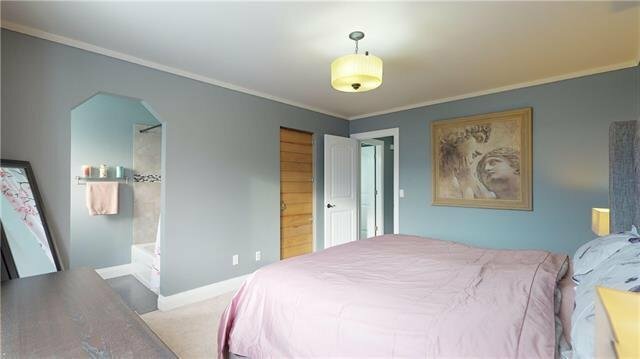 Upstairs there are three bedrooms, including the master suite & another 4pc bathroom. 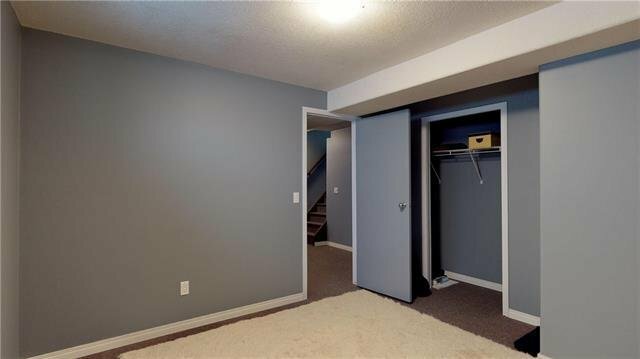 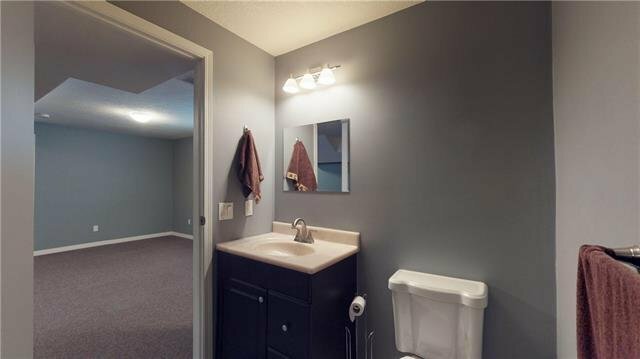 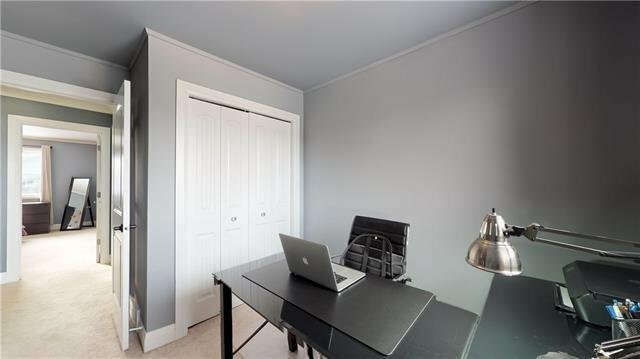 Downstairs in the fully finished basement, there is a 4th bedroom, a rec room, a 3pc bathroom, laundry room, as well as tons of storage!